nkd is pleased to offer you breakfast appointments, which mean that you don’t have to work a full day inbetween showering and getting nkd. And the good news doesn’t end there. We will also treat you to breakfast as a standard part of your appointment and at no additional cost to you. So this is how it works. 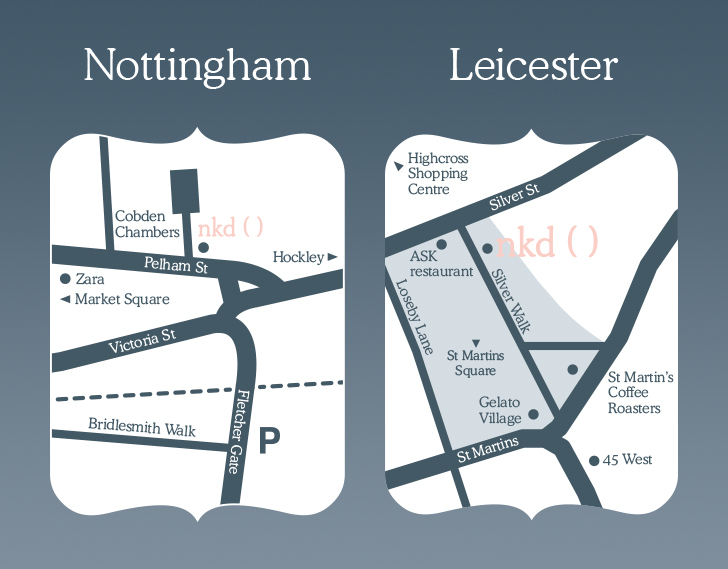 Once you arrive for your early-morning appointment, we’ll show you the special breakfast menus devised especially for this purpose by our local coffee houses in both Nottingham and Leicester. You can choose a hot or cold drink and a food option of your choice, which could be something like granola, porridge, toast or a pastry.We will pick this up for you while you’re in treatment and have it back in the salon, piping hot and ready for when you depart. nkd is pleased to offer you breakfast appointments, which mean that you don’t have to work a full day inbetween showering and getting nkd. And the good news doesn’t end there. We will also treat you to breakfast from the lovely WIRED café bar (famous for serving the best coffee in Nottingham!) as a standard part of your appointment and at no additional cost to you. So this is how it works. Just tell us what you’d like for breakfast, and we’ll do the rest. Once you arrive for your early-morning appointment, we’ll show you the special WIRED nkd breakfast menu, which they’ve devised especially for us. You can choose a hot or cold drink and a food option of your choice, which could be granola, porridge, toast or a pastry. We will pick this up for you from WIRED while you’re in treatment and have it back in the salon, piping hot and ready for when you depart. For now, we’re only offering breakfast waxes on Friday mornings. However, we’d be happy to start offering them on other days the week, pending demand! Three appointment slots are available: 7.30am, 8am and 8.30am (pre-booking is essential). If we don’t have any bookings, we’ll treat ourselves to a lie-in too and open the salon at the normal time of 9am! A minimum spend of £25 and pre-payment is necessary. You will be asked to pay the full price of your appointment in advance. Failure to get out of bed will cost you the full price of your treatment, as will leaving an answerphone message overnight. No discounts, sorry. Our normal discount structure will not apply for breakfast treatments, so all appointments will be charged at their full, advertised price. Maintenance and other discounts cannot be used on breakfast appointments. All waxing and lash & brow treatments are available for breakfast appointments, pending therapist availability.